I wonder how many of the reversing accidents have alcohol involved anyway. Maybe they should also be legislating against vehicle design where you can’t see the back of the vehicle via the rear view mirrors. It does sound a bit like a feel good exercise as opposed to a logical use of funds. I think the legislation is about vision rather than cameras, but there is no other practical solution. The manufacturers are asking to remove side mirrors and fit cameras which will improve petrol consumption, which seems reasonable. All until the system breaks down of course. I am really pleased to have posted 125 times and to have the honour of posting the 500th. I was a beginner when I wrote my first post here, that was also my first real blog post. It was almost 3 years ago, and although I say so myself I have learned a lot. I must say though that Christopher is at the heart of the blog and has his hands firmly on the controls. The new design is great, and all his own work. All of the technicalities are his, and I would not have written or been read so much had it not been for him. Roll on the next 500, thanks to everyone who has read and or commented, and I look forward to hearing from you all again and many new people. Very kind words, thank you Jonny. Very thoughtful 125th/500th post Jonny. When I was taught to drive, I understood that I had to look behind (and all around) me when reversing, and that having a full 360 degree picture of the surrounding area was so important that it was okay to take my seatbelt of to allow better movement – and vision. My mum’s car has reversing beeps so it lets her know how far she is from an object. These are useful, but I do worry that she may rely on them too much – technology does fail after all. 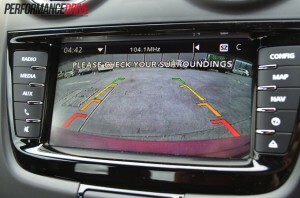 I have seen reversing cameras in action – although I don’t think they are as popular in the UK yet. What happens if there is a delay in the camera or it is faulty? Also, surely it can’t give you a full picture of your surroundings. Ultimately economists have to try and put a value on life sometimes, as there is an opportunity cost of implementing a certain safety measure, and they may not always be very effective – as you suggest in this case. I think forcing the implementation of these cameras was probably not the best decision. 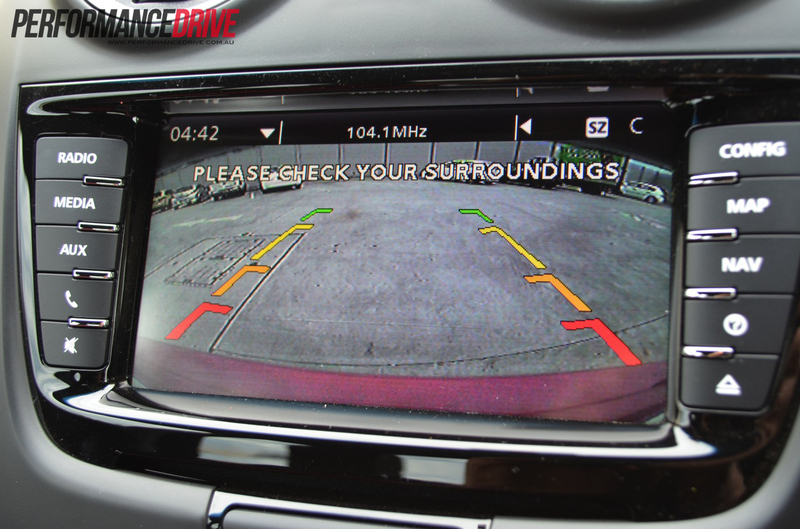 Hopefully drivers will still be told that the camera is just there to assist you, not to do all the work.